Carbon is an essential part of life on Earth, and about half the dry weight of most living organisms is carbon. Carbon can be stored for up to several hundreds of years in trees and up to thousands of years in soils. Changes in those long term carbon pools, through de- or re-afforestation may cause changes to our globe’s climate. Carbon Copy addresses environmental issues, particularly to changes in the forests of South Gippsland. Research for this project was undertaken in Dumbalk East. Purdy, Crawford and Atkins have responded visually to samples of plant life, bark, leaves and branches found around the tree, Eucalyptus viminalis (Manna Gum), which grows close to Purdy’s home. Artists historically made images to record the discovery of flora. Australia's early white settlers used illustration, catalogues and classification as means of ordering knowledge of the plants and animals of their new world. It was through these media that understanding and interest in the botanical world was archived and disseminated. While Purdy, Atkins and Crawford’s works employ media—etching, photogram and wood engraving—that could be labeled arcane; Carbon Copy presents a contemporary expression of this artistic lineage. These works flag a current predicament in which the historical trends are reversed. It is the disappearance rather than discovery of plant life that is marked and noted. Curated by Rosalind Atkins and bringing together three artists working in print media, Carbon Copy addresses these environmental issues in an Australian context. The artists witness and respond to these profound changes in the landscape, exploring notions of biodiversity, the interdependence of the systems and relationships that sustain life. Susan Purdy is currently a Lecturer at the Gippsland Centre for Art and Design, Monash University. Her research involves early photographic practices. Her most recent work, titled Australia Phoenix was commissioned by TarraWarra Museum and Art Gallery for Bushfire Australia in January 2010. She is represented by Gallerysmith in Melbourne. Rosalind Atkins is a lecturer in Printmedia, Monash University Department of Fine Art. She has exhibited nationally and internationally and is represented in regional, state and national gallery collections. 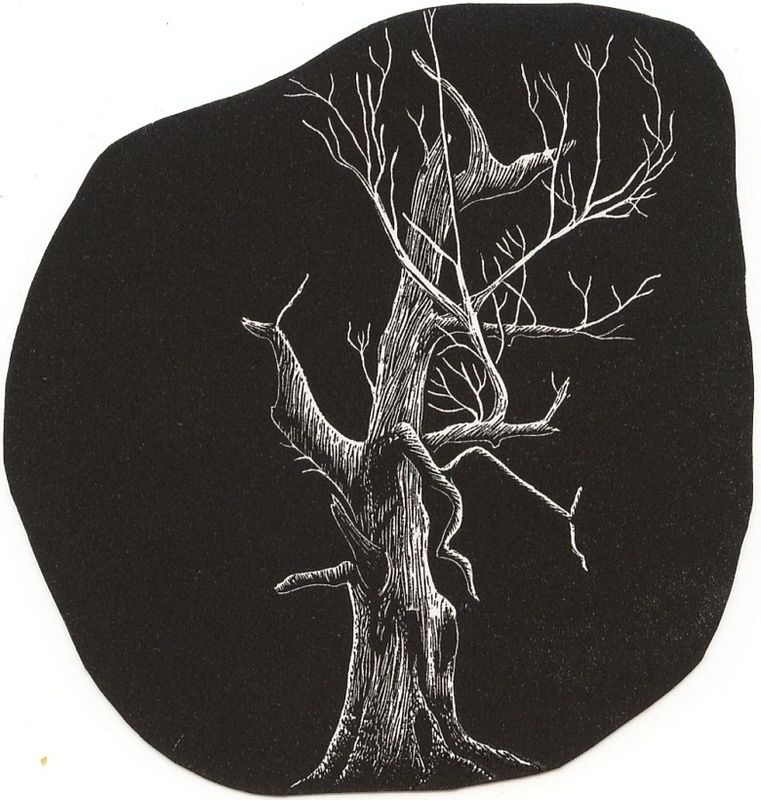 For many years her art practice has been concerned with the notion of the tree.